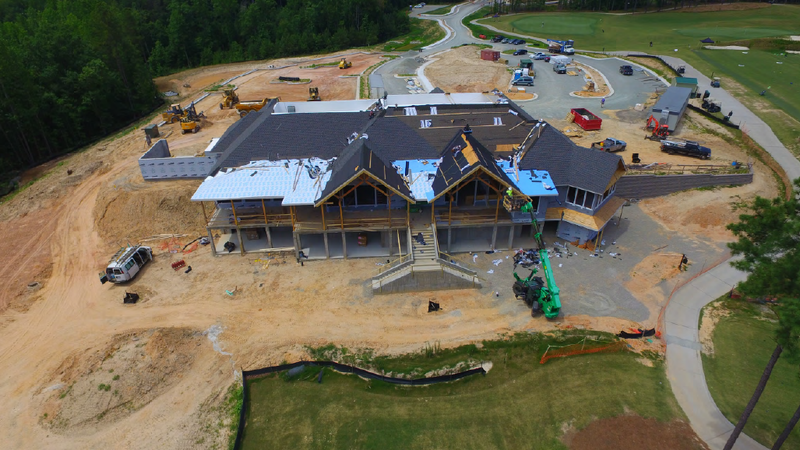 As we start the 7th month of the year, we have so much to look forward to this fall at Magnolia Green Golf Club! 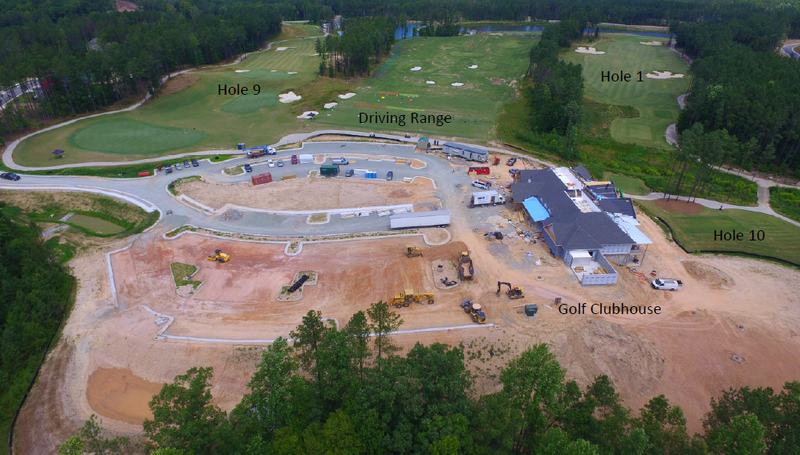 As the days, weeks, and months continue to pass we're seeing progress on the clubhouse every day! The roof is completely closed in and we have shingles all the way around. Mechanical items such as piping, electrical, hvac, and plumbing are taking place on the interior. The bigger picture is becoming more and more of a reality. Bobby has been interviewing for chefs the last several weeks with hopes of having our selection by early August. Decisions like fine China, silverware, and glasses are starting to take place! We'll do a special update as we get more information! 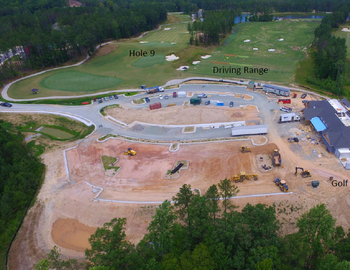 Thanks for your patience and keeping up with our progress! !